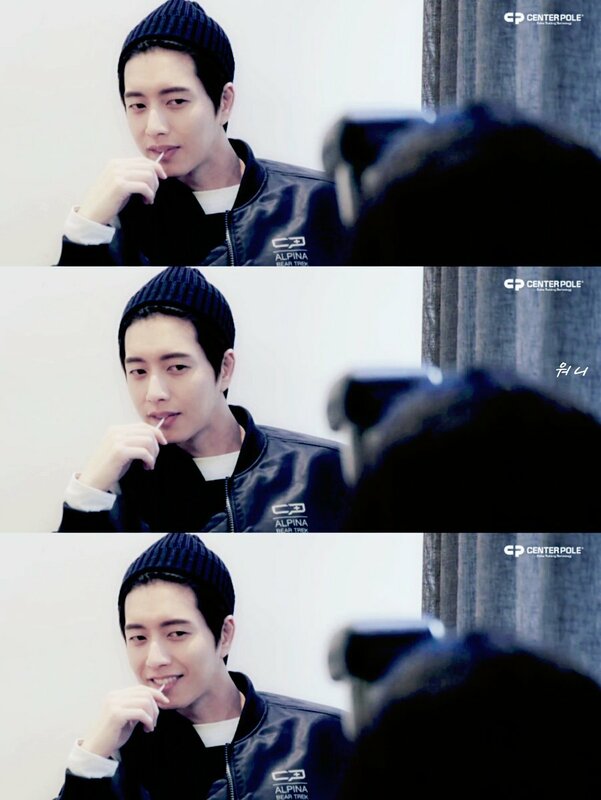 The Cheese in the Trap controversy’s finally blown up, and you know it has to be pretty bad if a sweet-natured fellow like Park Haejin’s speaking out. Here’s hoping PD Lee Yoonjung issues some form of clarification and what had better be a very sincere apology, if she hopes to continue in her line of work (as it is I don’t think she’ll be getting hired anytime soon). 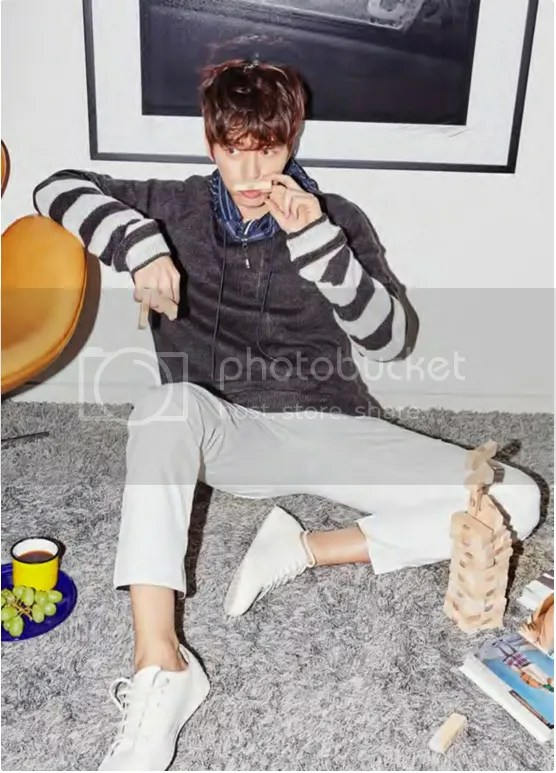 But here’s Park Haejin for High Cut, shot back when he was being used to promote Cheese. 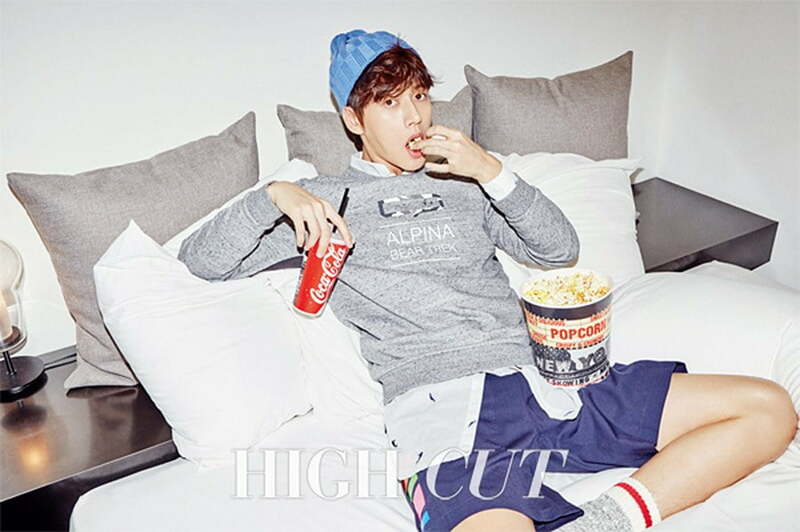 Now that’s more Yoo Jung sunbae than we’ve seen in Cheese.